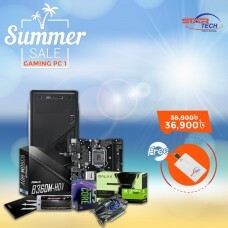 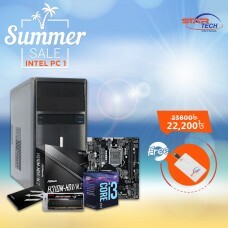 If you are looking for a store where you can buy latest desktop computer in Bangladesh at the best price then Star Tech is just the right place for you. 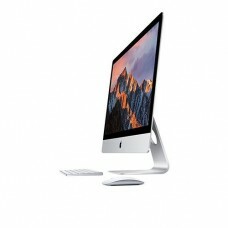 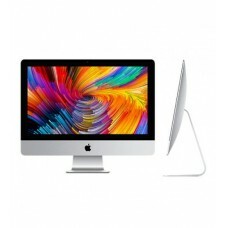 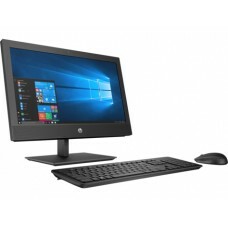 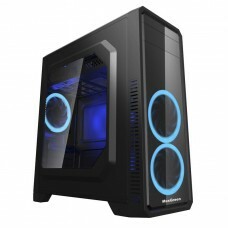 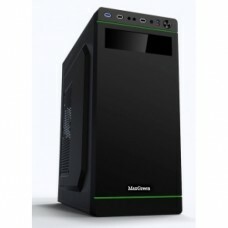 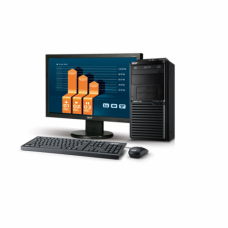 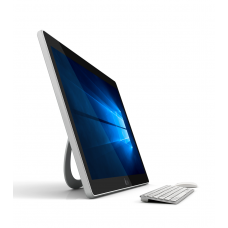 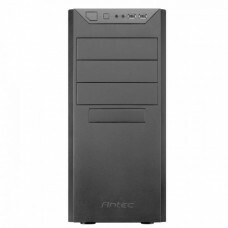 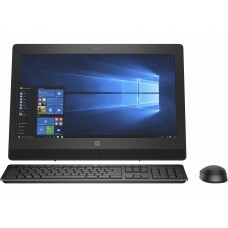 We stock a range of desktop computers from different brands and all our computers are from famous brands. 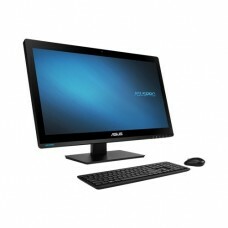 We assemble your dream desktop according to your requirements. 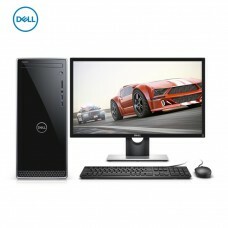 Check out the Desktop Computer prices in Bangladesh in 2016 here with us. 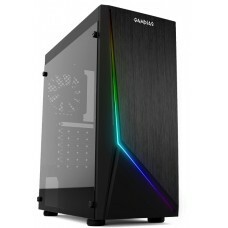 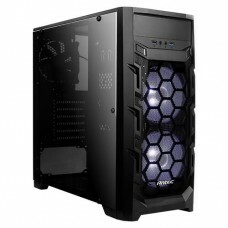 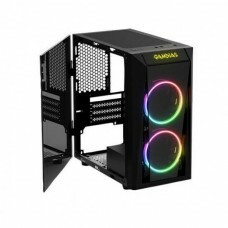 You get to compare the price and can also choose the parts that you want in your Desktop Computer. 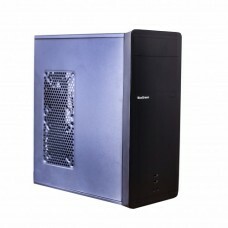 We take your requirements and deliver you the best Desktop Computer at the most exclusive price.